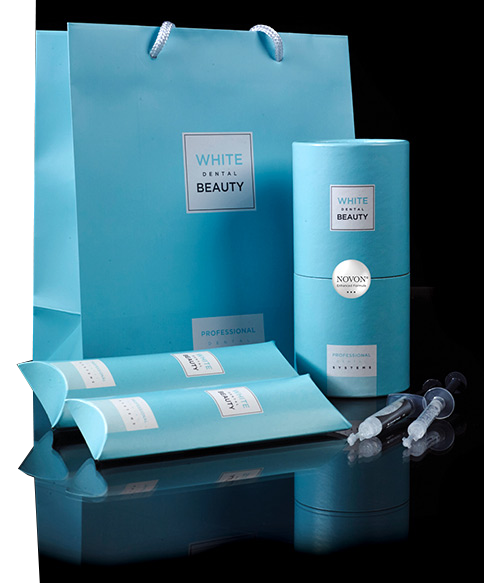 Discover what Dr Anna Salat and her patients think of White Dental Beauty. Listen to Dr Jordi Manauta's experience with professional tooth whitening using White Dental Beauty. Hear what Style Italiano's co-founder Professor Putignano thinks of the White Dental Beauty brand. Discover the science behind White Dental Beauty's patented technology - NOVON®.